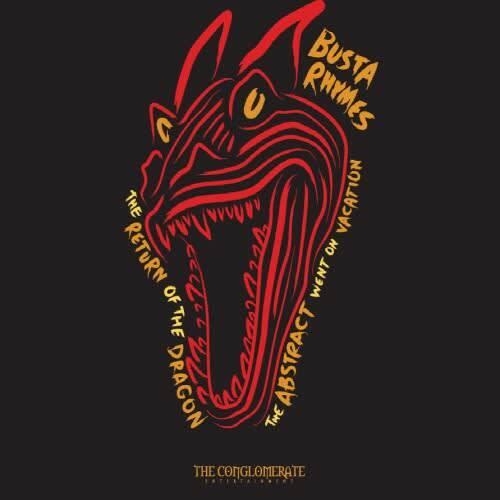 Its been a little over two years since Busta Rhymes and Q-Tip released their popular mixtape, the Abstract & the Dragon, and now we finally have the proper follow up from Busta and his Conglomerate crew. 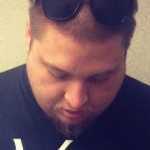 The Return of the Dragon: the Abstract Went on Vacation includes appearances from Chance the Rapper, MF DOOM, Rick Ross, O.T. Genasis​, J-Doe, and more, with Busta taking a commanding role throughout the cohesive tape. Songs like "God&apos;s Plan" show just how good Busta, O.T., and J-Doe can mesh together, as each MC confidently flows over the inspiring production. In a message to fans about the mixtape, Busta said that he wanted to release the project as a sign of appreciation for his sold out holiday show in New Jersey earlier this month. The project can be streamed in full via LiveMixtapes below. Also, check out the video for "God&apos;s Plan."